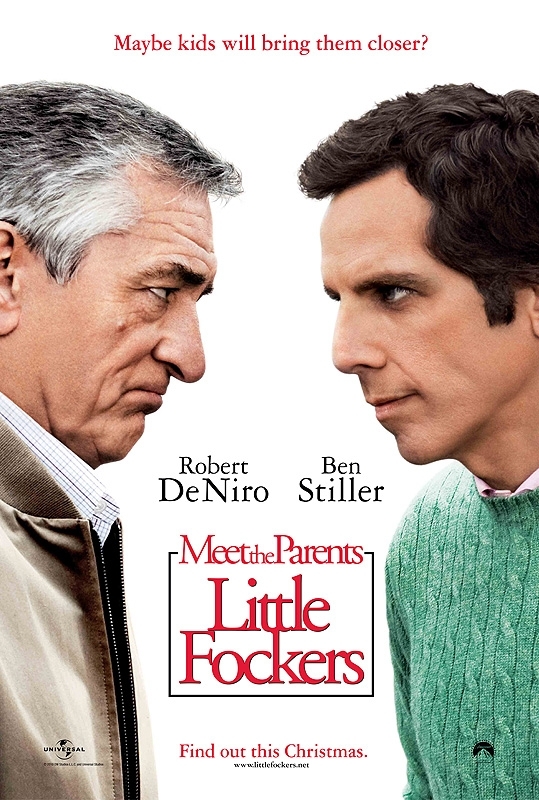 Empire Online has debuted this poster for Little Fockers which is titled “Meet the Parents: Little Fockers” on the poster (we’re not sure if that’s only for international markets). Really it’s just a Photoshopped poster using this previously-released image. Opening December 22, the Paul Weitz-directed sequel stars Robert De Niro, Ben Stiller, Owen Wilson, Blythe Danner, Jessica Alba, Laura Dern, Harvey Keitel, Teri Polo and Barbra Streisand.